On Page 1 of the Children's Book Awards we looked at the longest running awards which had been established prior to 1980. Listed below are more children's book awards which have been set up after 1980. Although these are newer awards, they are no less valuable in helping to find some great books to read to your children. Children are involved in judging the winners for several of these awards, which helps to provide a different perspective. Again, the focus is on picture book awards suitable for the younger audience. The Parents' Choice Awards is America's oldest nonprofit program created to recognize quality children's media. Among other categories, awards have been presented annually for Picture Books since 1983, as judged by a panel of educators, scientists, performing artists, librarians, parents and children. Gold awards are presented to the books judged as the highest quality, most appealing products in their genre. There are too many winners to be listed here, but you can follow the link above to find the details of these picture book awards. Each year since 1996 the American Library Association has identified the best of the best in children's books. 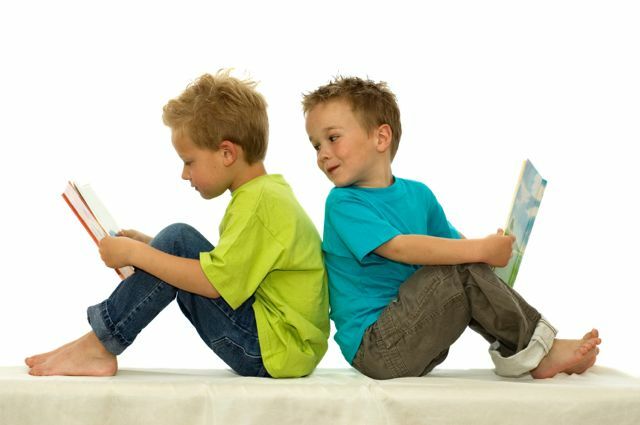 Books are categorised as for young readers, middle readers and older readers. Tens of books are identified in each category which are too many to list here, but follow these links to find the current winners and past winners of the award. The National Book Awards showcase the best of British writing and publishing. The winner of the Children's Book of the Year category is a book from a UK author with wide appeal which has made a significant impact within the trade and among the public. The popular British children's BBC television programme, Blue Peter, has been recognising and celebrating the best authors, the most creative illustrators and the greatest reads for children since 2000. This award, first presented in 2006, is given annually to the authors and illustrators of the most distinguished American book for beginning readers published in English in the United States during the preceding year. The award is named after Theodor Geisel, better known as Dr Seuss. The Medal Winners of the award are listed below. Several runners up, or Honour Books worthy of mention, are also awarded each year. Read more about this year's or previous year's Honour Books. This newly established prize has been awarded since 2008 to authors and illustrators who write and illustrate books using humour in their stories, poetry and fiction. Back to Page 1 for longer running children's book awards established before 1980.